A new initiative to help tackle fuel poverty in Calderdale and Kirklees is being launched by two Huddersfield businesses during this year’s Jo Cox Way, an event organised by the sister of the murdered MP in her memory. Energy Lifeline will be officially launched by Huddersfield energy firm FM Energy and facilities management business Orchard FM during the annual bike ride from Jo’s Batley and Spen constituency to London. The cycling event highlights the many small projects doing great work through the UK. This year’s event sets off in Yorkshire on July 25 and will finish at Bankside, close to Grenfell Tower and Borough Market, the site of one of the London terror attacks. Jo’s sister Kim Leadbeater said the decision to launch Energy Lifeline during the Jo Cox Way was particularly appropriate as the focus for this year’s event is on the response of communities who have faced tragedy refusing to be beaten and resilience in the face of trauma and adversity. She said: “The poorest in our communities regularly face tough choices between feeding their families and heating their homes. “FM Energy and Orchard FM’s new fuel fund will see the business community working together with local charities to help vulnerable individuals and families meet one of their basic human needs – fuel. Gareth Henderson, founder of FM Energy, Orchard FM and Energy Lifeline, said: “Through our partnerships with charities that work with the most marginalised in our communities we have developed a scheme to ensure everyone stays warm this winter. “Each business that we provide energy related facilities management services to will be supporting this initiative, giving fuel and practical support to those on low incomes at a time when they need it most. “Energy Lifeline is only possible thanks to the strong relationships our two businesses enjoy with our clients and community groups locally,” he added. Orchard FM and FM Energy have joined forces to launch Energy Lifeline to support the most marginalised individuals and families in our community with the cost of gas and electricity. Our local area of Calderdale and Kirklees and the wider West Yorkshire region are not just places where we live and work. We feel a deep connection to these communities and have an important role to play in supporting those most in need. Both businesses are already closely linked with some fantastic local charities and organisations and our latest initiative, Energy Lifeline, complements these partnerships. All our customers who receive energy related facilities management services are helping to keep our community warm and supporting low income individuals and families through their toughest times. Energy Lifeline is designed to offer essential and targeted help and support when it is needed. By keeping families comfortable through challenging times, we hope to make a lasting difference to their lives and offer them hope for the future. The poorest and most marginalised in our communities regularly face tough choices between feeding their families and heating their homes. Together with our charity partners we have developed a scheme which will fund gas and electricity for those most in need. 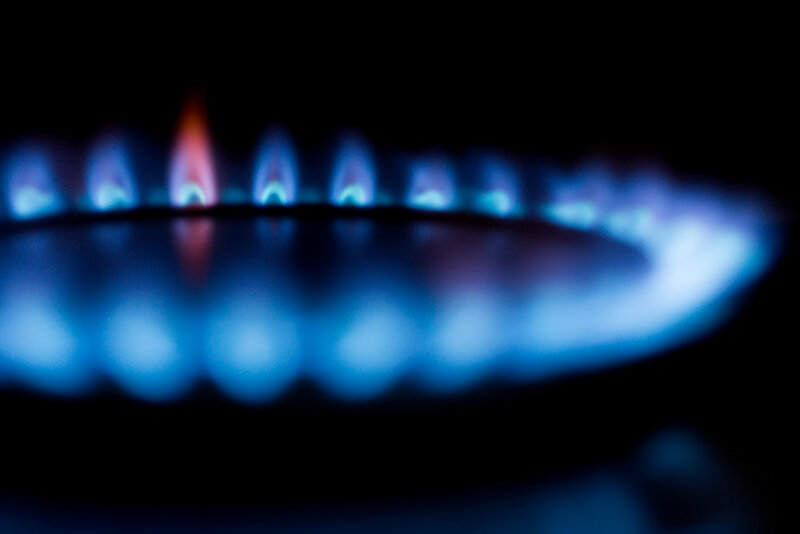 We don’t believe anyone in our community should face the stress and anxiety caused by not being able to find money for their gas or electricity meter. By choosing to work with FM Energy you will be directly supporting a family in need. Whenever a new business starts working with us we will donate into our Energy Lifeline fund which provides low income individuals and families with pre-paid fuel through one of our partner charities. Orchard FM and FM Energy have shared aims to contribute positively to the success of our clients’ businesses, develop our people to achieve their full potential and give back to our local community. Both businesses are based on strong partnerships and long-lasting relationships. We develop these by working openly and honestly with our customers and providing simple, effective and reliable facilities management across a wide range of services including maintenance, compliance, estates management, energy, waste and IT - all with a single point of contact. Energy Lifeline is only possible thanks to the strong relationships our two businesses enjoy with our customers and community groups locally.